We love to hear from you! Please scroll down and fill out this form to get in touch with us, or email us at contact@thankdogrescue.org. Follow our Facebook page for the most up-to-date news and private message us there. Email us directly at contact@thankdogrescue.org or fill out this quick form below. Your address is not mandatory, but it might yield some goodies! And who doesn't love a little surprise in the mail? You are barking up the wrong tree! Your time would be better spent trying to work with groups that are willing to move dogs up north. We are not registered as an animal importer, nor do we plan to any time soon. There are more than enough dogs to help right here in our own state of Connecticut. 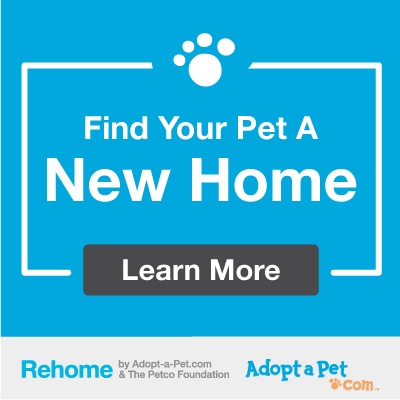 First, try Adoptapet's Rehoming website, which is very similar to what we use to list our adoptable dogs. Pictures, lots of pictures! And, we're not talking blurry, old cell phones pictures from 1999! We need recent, close up, detailed shots, where the focus is the dog, and not the dirty laundry in the background. Videos, if you've got 'em!